Looking for a filling meal without the guilt trip that you probably ate too much? Our light lunches have exactly that. 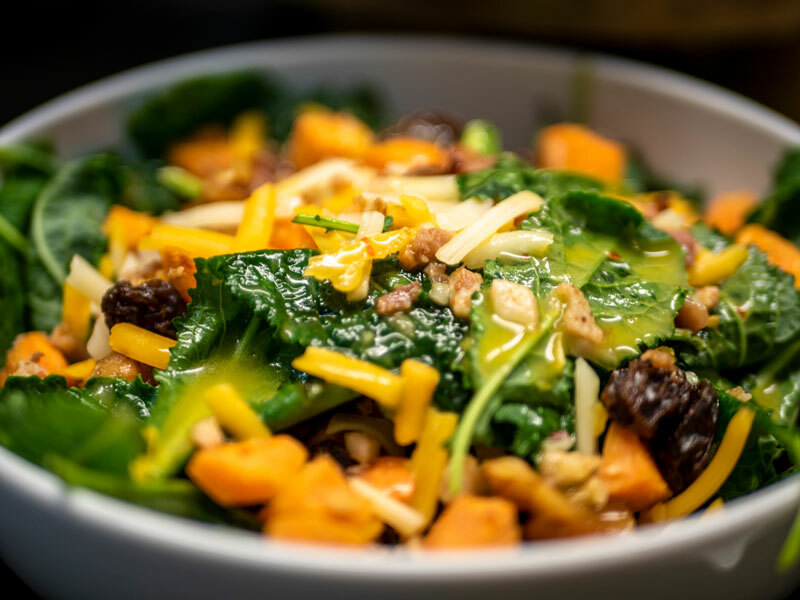 We feature a variety of entrée salads and sides to satisfy any appetite. All entrées come with a garden salad unless otherwise specified; for a second selection, add $4.50 pp up-charge. assorted dessert tray featuring a combination of chocolate chip, oatmeal raisin, and butterscotch chip scratch cookies, fudge brownies, peanut butter congo bars, linzer bars, and additional seasonal cookies and dessert bars. Includes all necessary disposable dinnerware. Buffet prices are based on groups of 10 or more; additional charges for groups of fewer than 10. All menu items and pricing are subject to change.